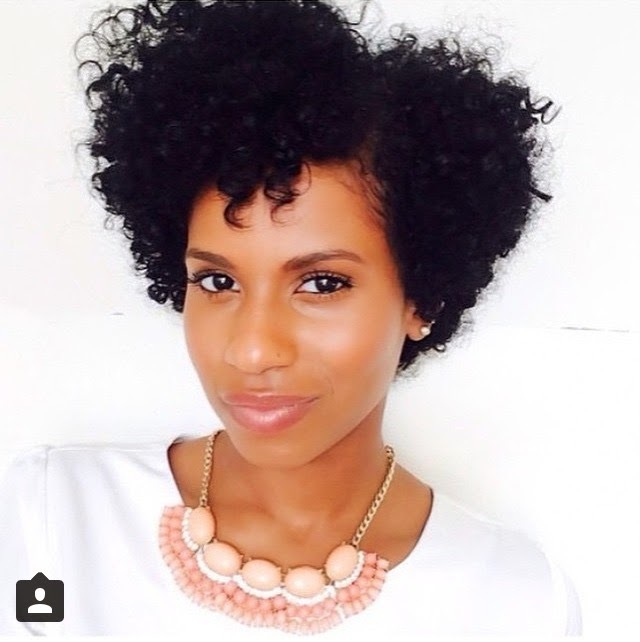 The Tapered Cut has quickly become the "It" style of 2015. The majority of the Natural Community has either done the Tapered Cut in the past or just recently cut their hair. I see lots of "oooh and ahhhs" over this cut and I definitely see the hype. 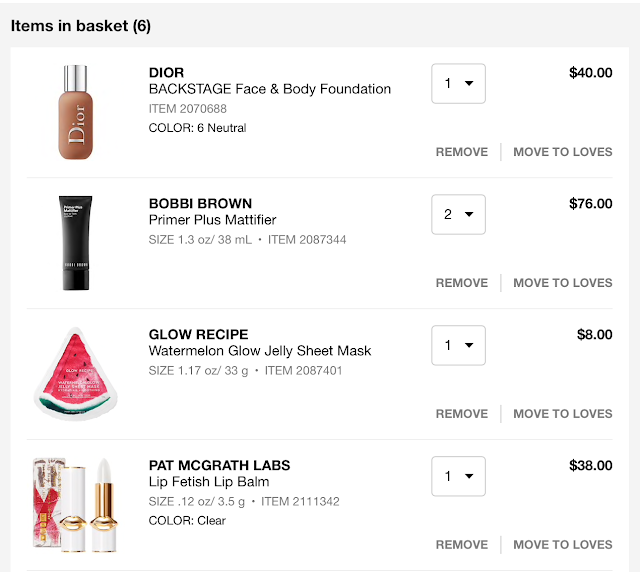 I fell for the hype myself obviously!! LOL... But before you go running to your local stylist there are a couple of things I think you should know first. 1. Find a Stylist who is not only experienced in executing this style but can show you pictures/proof. I say this because many stylists roll their eyes obnoxiously when you ask them about this cut saying that it's super easy. Yet, I keep seeing one dimensional cuts all over the Gram. The hair should NOT be cut one length all over the sides and back with the top portion being just one length as well. The style should be a gradual (or TAPERED) cut. I am seeing one too many Kid and Play high top cuts labeled as Tapered. Honestly, my original cut was one dimensional and I wasn't 100% happy with having to "fix" it over time. The woman who cut my hair assured me she had done this so many times before yet my hair did not turn out the way it should have. Now, some people are actually looking for more a one dimensional cut, not a gradual fade which is perfectly fine. 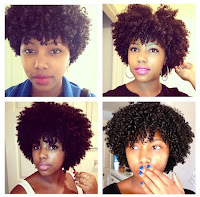 This post is addressing those women who do NOT want that type of a cut. A good rule of thumb is to ask someone who has the exact cut you want who their stylist is. This is actually the best idea if you know/see someone locally with the Tapered Cut you want. 2. Keep in mind the LACK of styles you will be able to achieve. Yes, the Tapered Cut is all fabulous and fly but that's IT for this cut. There will be no High Puffs or Buns for quite some time. This is not a style for the lazy AT ALL as your hair actually needs to be styled in order for you to look presentable. Your creativity will definitely be challenged which isn't a bad thing. Personally, I became bored pretty quick and started having regrets soon after. I am not the type to "want" to style my hair almost daily and it really felt like a hassle. 3. If you thought the grow out phase when you Big Chopped was hard, get ready for a REAL battle. I'm not sure if the top of my head stopped communicating with the sides or back but my hair began growing at an uneven pace. The sides and back seemed to not grow nearly as fast as the top did. At first, it was easy to pin and coil the curls in order to achieve the shape I wanted. After a while, I had no choice but to start trimming the top little by little so that there wasn't such a vast difference in length. This problem was also the side effect of receiving a poor cut initially. 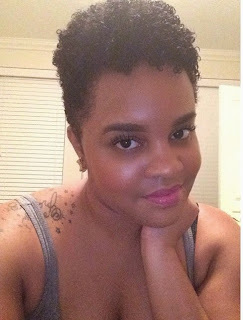 I never thought I would appreciate, and even prefer, the Awkward Grow Out Stage of my initial Big Chop but this Tapered Cut had my Big Chop beat. When the Tapered Style is cut right, your hair should grow out evenly and into a heart-like shape such as the girls below. Most Naturalistas who Taper their hair LOVE the style initially but I would say the majority are over it pretty quick. A few have actually expressed their frustrations but there are a ton who hide the truth so you have to pay attention to the clues. What are these clues? Glad you asked! One clue is when you see a person go from rocking their cute Tapered style all the time and now suddenly they are in Protective Styles 90% of the time. Don't get me wrong, ain't nothing wrong with a new do'. AT. ALL. 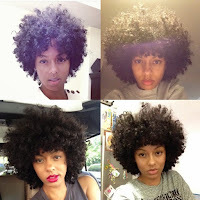 But, if you're rocking new hair styles until basically your Tapered Cut has grown out, then you're over it. Just be honest! It's okay to admit that a style you once LOVED you can't stand anymore. Another clue would be a person stating that they would NEVER do it again. I've said this myself and know about a handful people personally who say the same thing. I would cut all my hair off before I did a Tapered Cut again. REAL TALK. 5. Think about trying the Tapered Cut style soon after you Big Chop as opposed to waiting years later. 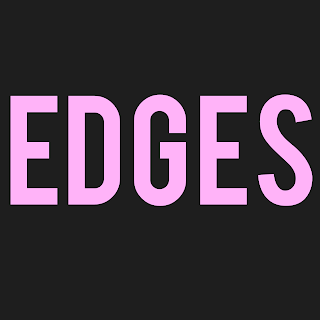 While the cut may give you a nice change from the normal, it is a high maintenance style that can be frustrating to maintain if you're used to doing buns, crown braids and such. 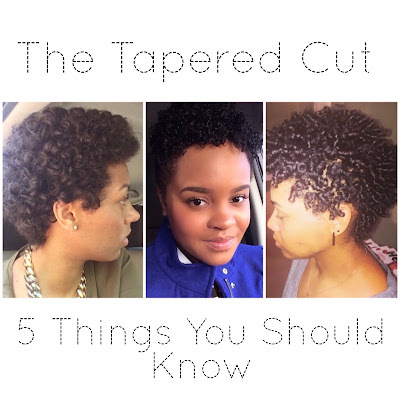 Another really good time to try the Tapered Cut is if you're planning on Big Chopping anyways! If you're heading towards cutting all your hair off, why not have some fun on the way there. Thanks for the information. I am contemplating get a tapered cut and this really helps. This post is right on target! I'm growing my hair back from a tapered cut and fortunately it was done correctly. However, I was over it rather quickly. Thank God it was done right. I'm currently rocking the heart shaped cut/look. So happy yours was done well but I do love me a good heart shaped fro!! I’m sure it looks beautiful.